Located in Canal Winchester, Hunter's Glenn community is conveniently located right next to Pickerington Ponds Metro Park and historic Canal Winchester at US-33. I-70 is just minutes away for an easy commute to Columbus & Easton Town Center. New modern open floor plans with 9' ceilings, full basements, lots of space, and beautiful exterior Victorian & New England craftsman facades makes these homes stand out from the rest! Plenty of options to choose from to give you the home of your dreams! Hunters Glen is growing fast, be sure to see your new home today! Whether you are looking for a new home or a move-in ready home, our Community specialists are here to help! 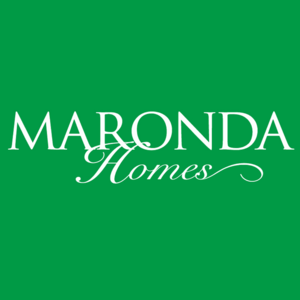 Leverage our knowledge and experience to learn more about building the home of your dreams [http://www.marondahomes.com/oh/commercial-point/walker-pointe-43116.html#ModalContact]in the beautiful Hunters Glen neighborhood.